New features have recently been added on the WebSelf's editor. We want to keep you updated you on what's new to make your life easier and your website live up to your expectations. 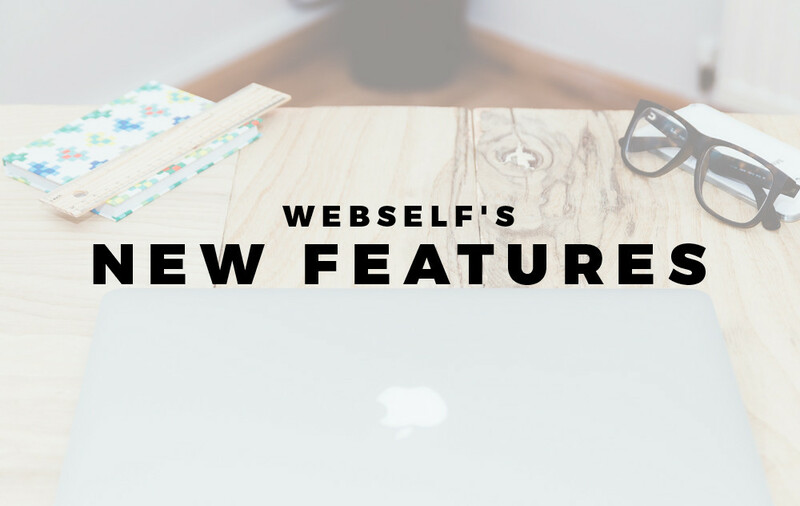 Here is a summary of the new features you can notice on our website, starting today! Many people love to interact with their visitors on their website. You are now able to create a blog directly from the WebSelf editor. This is a good addition to your other website's pages that allows you to effectively communicate your information. Plus, it's SO easy: when you are on the editor's page, simply click on the blog icon at the top left of the page, then click on OK and voila! You can create your own blog to keep your visitors updated on the latest news! Here are three reasons why you should add a blog to your website today! Still in order to interact with potential clients, a new feature has been created: a mailing list! To implement it, just click on the icon Mailing List on the left of the editor and format it as desired. With this new tool, you will be able to collect data like a visitor's email address, but also his name, to send him a newsletter, for example. If you need help, please visit our help page or contact our technical support. Our web designers have been working very hard recently to create new and interesting themes to further enrich your experience with WebSelf. 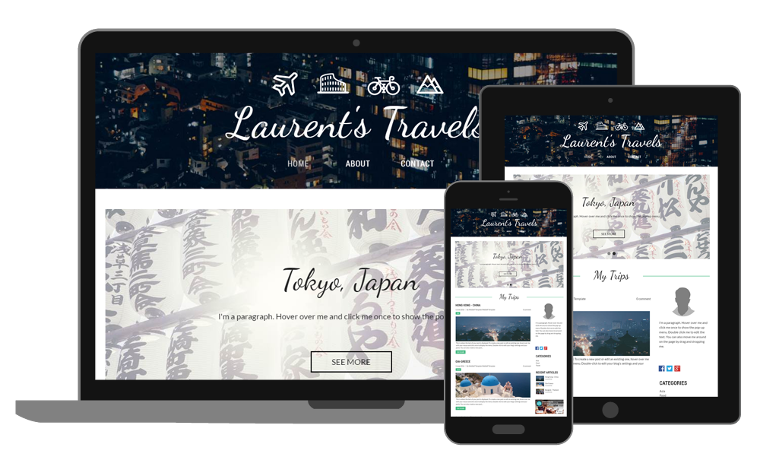 Want to create a website with a travel blog? You are a consulting agency in need of a new website? You are a new teacher passionated about yoga? Modify the content and add your own personal touch to create a website at your image. We have over sixty themes and we are positive that you will find the perfect fit for you and your business. WebSelf gave a good facelift to it's Pinterest account. Follow us HERE for our tips for your business but also to see our blog posts, new design trends, typography, inspiration, and much more!